One supportive person can prevent suicide. Communicating and connecting about suicide can be the first step towards empowering LGBTQ youth to get the care they need. We can all show LGBTQ youth that they are welcome, they are loved, and they deserve support. 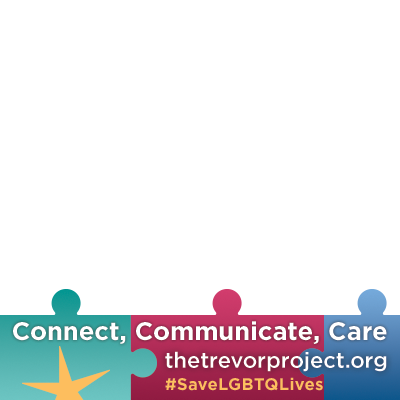 Share The Trevor Project's Twibbon to show how people can #SaveLGBTQLives.